Start with a clean horse! Shampoo, condition, dry. Use a sheen product or grooming oil. Then add wickedly sharp clipper blades. Pick a clipper blade that leaves enough hair for your taste. Most blades have a mm designation that tells you how many mm of hair are left with that blade. 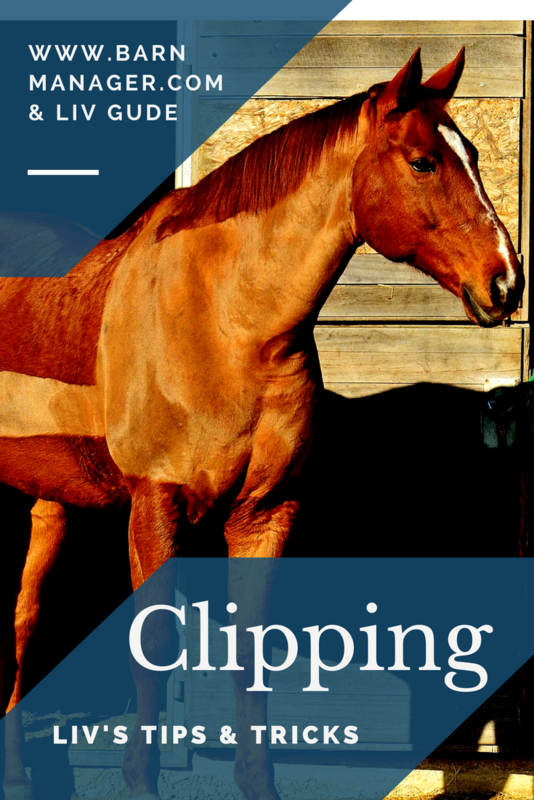 If you are going for a partial clip, your horse doesn’t have to be clipped in a specific pattern. 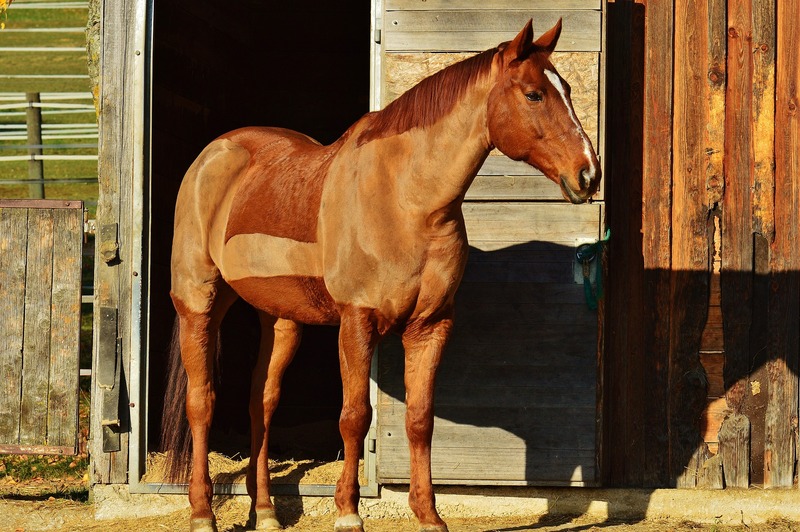 It’s much better to clip your horse’s hot spots – where he sweats. If you clip too early in the season, you might have to do some touch ups later. That’s fine! If you clip too late, the hair will have stopped growing in and any clipper marks or “oops” will be there for a while. Depending on your climate, you may want to do a full body clip early so you can prep your horse in the last few days of warm weather. As winter drags on, you can do a partial clip so legs stay warm but his body gets the benefits of a clip. BarnManager can help track who needs to be clipped and who is left – to sign up for a free trial click here!